bee and i were on our own saturday morning so we took a drive and spent the day at the city flea in cincinnati's washington park. we ate cherry lavender popsicles and visited booths and touched beautiful things....splashed toes in fountains and left with a father's day gift for papa and a pretty yellow dress for phoebe. i'm hoping to lure more friends down with me next month! hoping you all had a wonderful weekend. happy happy monday, everyone! 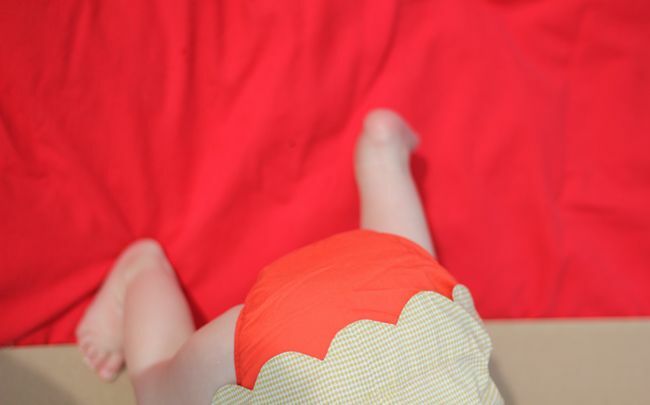 Oh, that photo of Bee's scalloped top and bloomers is so sweet. :) Lovely photos, as usual! so fun! 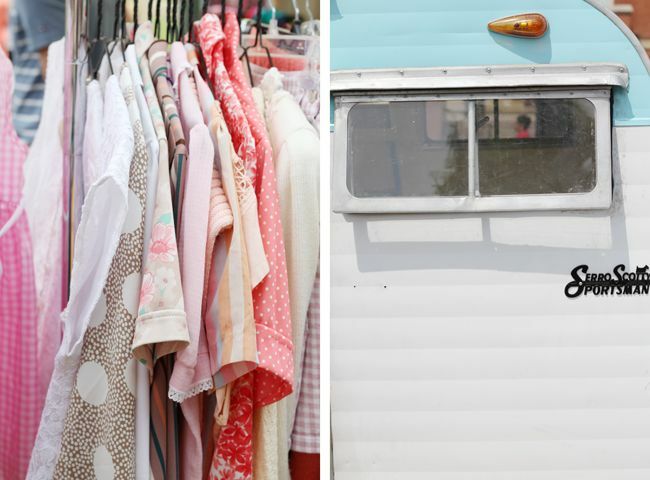 I've read great things about the city flea and would love to visit. we were there too. 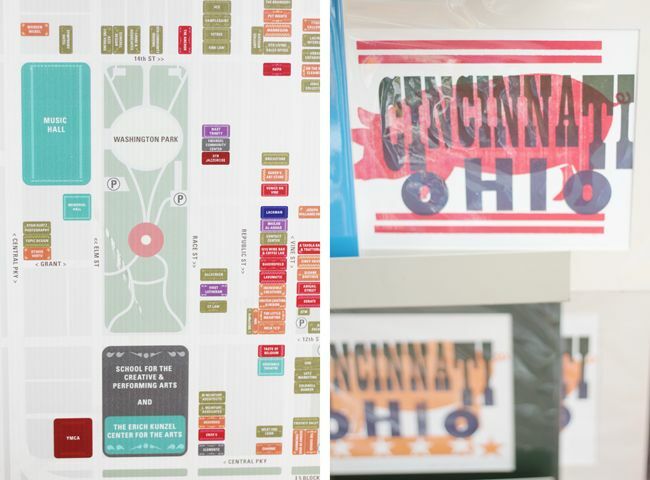 city flea and Washington park are some of my favorite things in Cincinnati! Beautiful photos as always. I have to head to the local flea market this summer! It's huge! Love the way you put all these together. 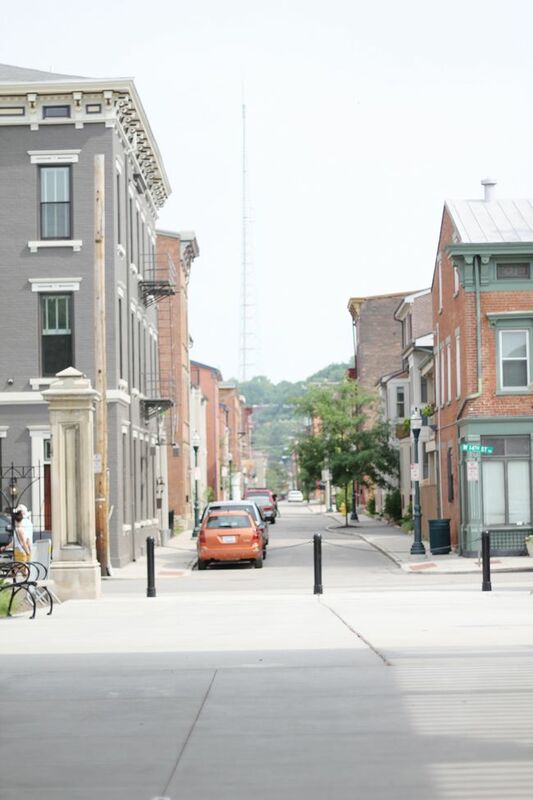 Over-the-Rhine in Cinci is one of the most beautiful places....I miss that city so much :). This looks awesome! I also am a huge fan of your tattoo! I've been getting the itch lately- watch inspired you to take the plunge and get your's if you don't mind me asking? Ah! You were in my neck of the woods. Hoping you found some Dojo Gelato, too! Who told Phoebe she could get so big? Wasn't she a newborn about 30 seconds ago? Your photos are as beautiful as ever. Would you consider writing a post on how to get such great self-portraits, when you're out and about alone? The city flea has been amazing so far this year! So many more vendors and patrons than years past, it helps that the weather was perfect this weekend to be in the park. Did Phoebe splash in the fountains? 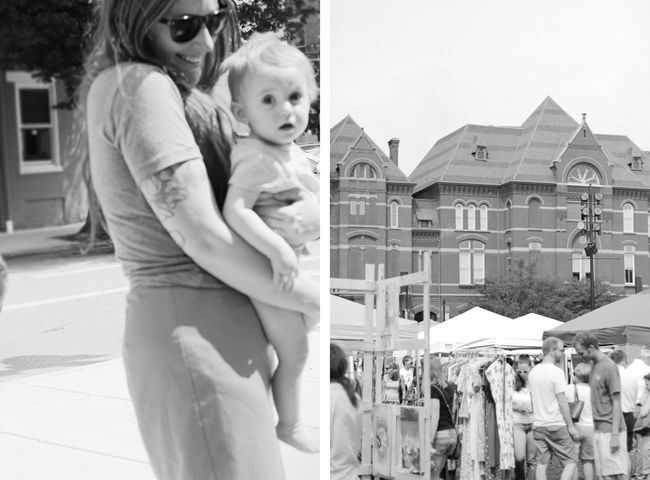 I have been wanting to check out the Off Market flea in Louisville this summer, if you're up for a slightly longer road trip it might be worth the drive for you. these photographs are wonderful! 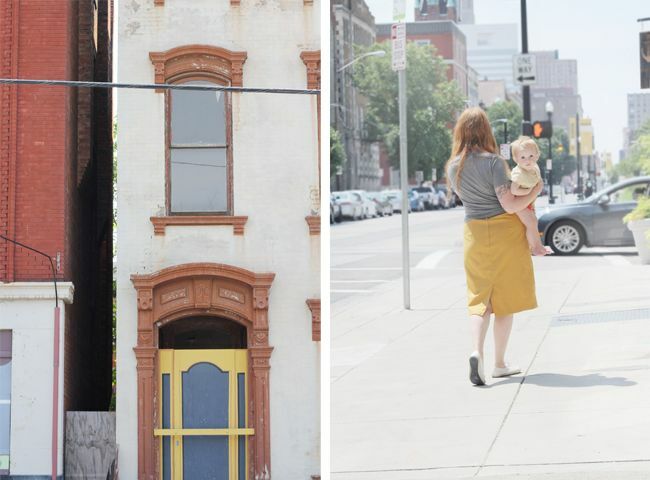 i love the pictures of the buildings, the colors are so perfect. i would love to visit and go here sometime! Hey Katie! I'm so glad you were able to come to the Flea. My husband and I are actually the creators and it's so awesome to see so many rad people show it love. Thank you! Hope you'll be back for another one soon! She's so adorable, it's kind of crazy.